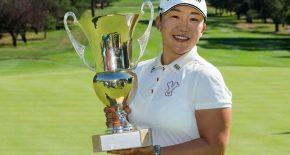 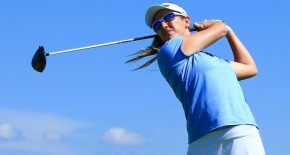 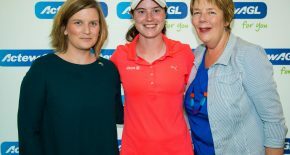 Catch up on all the action from the final round of the ActewAGL Canberra Classic at Royal Canberra on Sunday March 3. 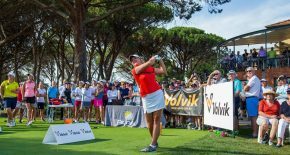 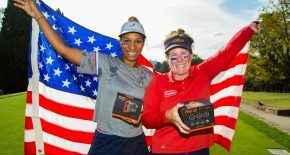 More on the Ladies European Tour YouTube Channel. 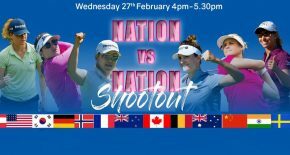 Shootout Today at Royal Canberra!